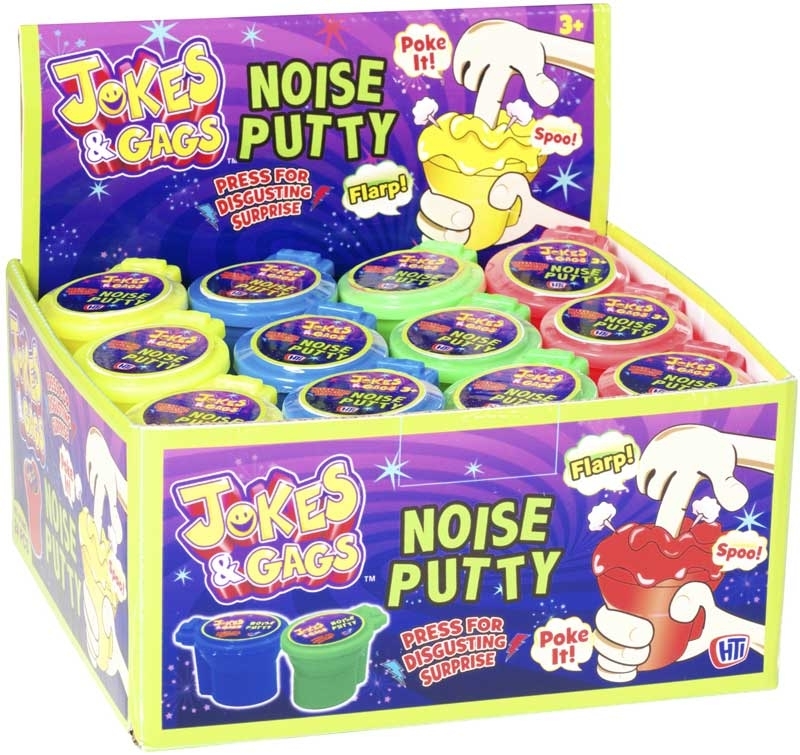 Fun noise and colourful putty that makes hilarious sound when you poke it and touch it. 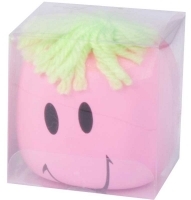 Children love playing with materials they can shape and craft. 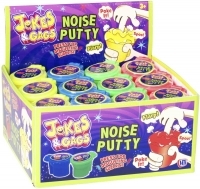 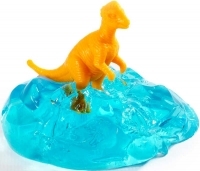 Noise Putty adds tactile and noise stimulus that will keep children entertained for a long time. 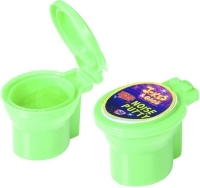 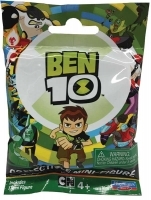 Great for pocket money purchases. Each putty comes in a hilarious toilet shaped container.